Easy Come, Easy Go finally coming to DVD. 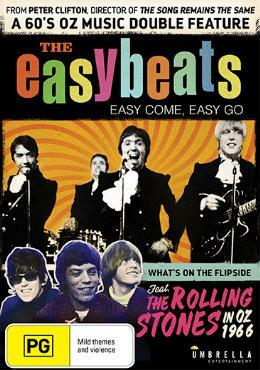 A few Australian online retails are already advertising the release of The Easybeats long lost movie, Easy Come, Easy Go by Australian rock music director Peter Clifton. Arcoding to the sites; the DVD will be released through Umbrella Entertainment on 2nd September 2015. Tony Cahill. Filming a program with The Easybeats at CBN8 Studios. 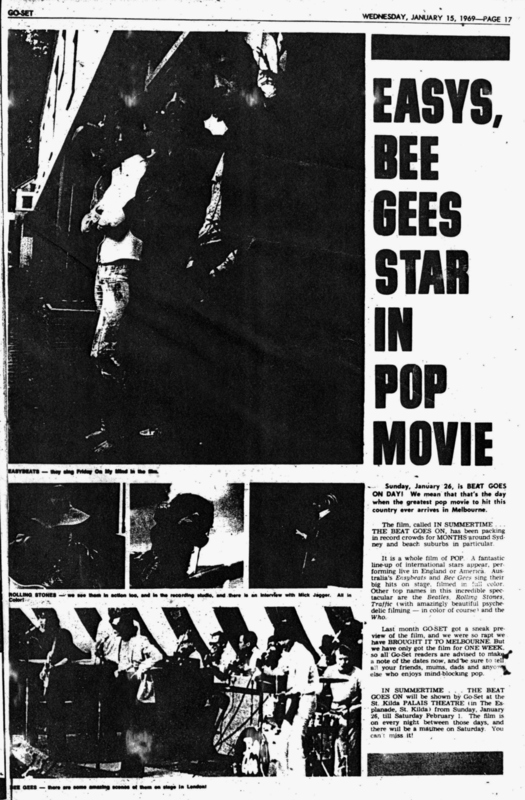 October 26th, 1969. Photograph by Stephen Fleay. On August 13th, Tony Cahill passed away at his home in Sydney. Tony first rose to fame as the drummer for the The Purple Hearts. Their single “Early In The Morning” brought the band national attention. 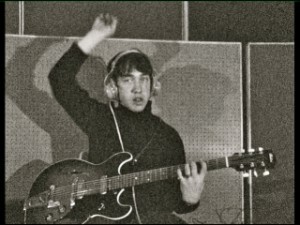 It was his reputation has a formidable jazz drummer that put him forward as a permanent replacement for Snowy Fleet in 1967. 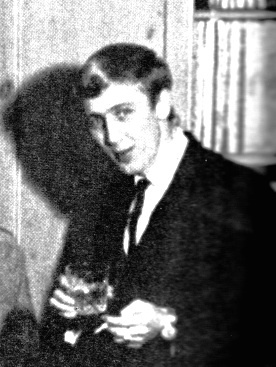 After the group disbanded in 1969, he traded his drum kit for bass guitar with Python Lee Jackson and Frankie Reid and the Powerhouse. In later years, he move to Venice in California and still played around in local clubs. He died peacefully at home with his cousin Paul and family. Tony Cahill with The Purple Hearts. 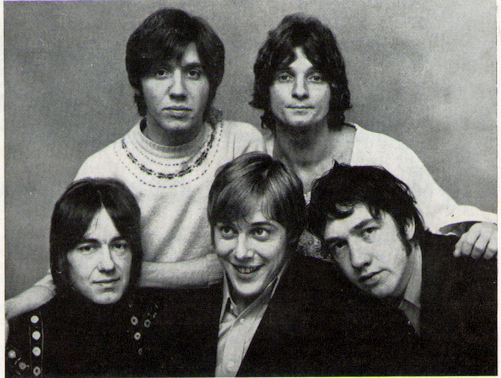 Cahill (rear right) with The Easybeats. The Vigil album cover photo shoot – mid 1968. Tony Cahill on bass. 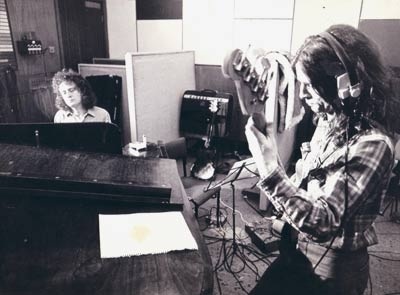 Recording with Python Lee Jackson. A Brand New 5 Disc Box Set Celebrating Albert Productions Coming August 15th. A new 5 CD box set celebrating the 5 decades of Albert Productions will be released this coming August. 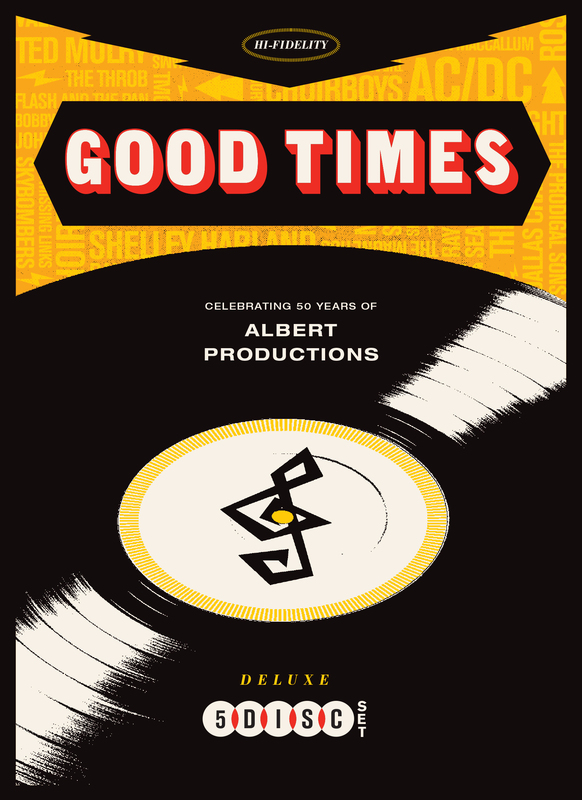 Good Times: Celebrating 50 Years of Albert Productions features 102 Tracks form the Australian labels extensive back catalogue including songs by The Easybeats, Billy Thorpe and The Aztecs, The Missing Links, Stevie Wright, AC/DC, Rose Tattoo, The Angels and Flash And The Pan. 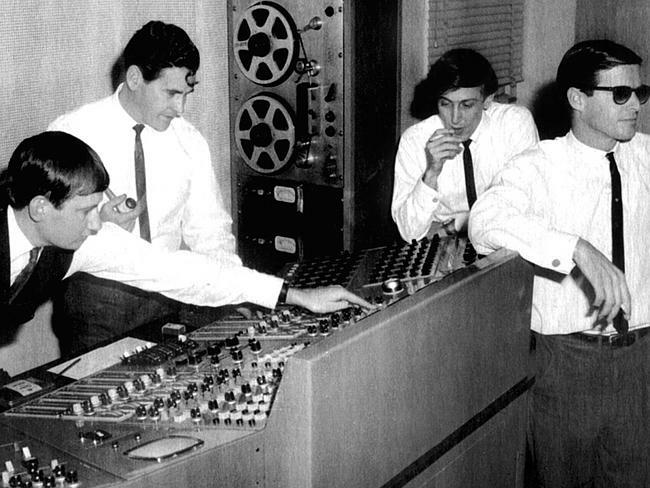 Also included is an never before released early take of The Easybeats first national hit “She’s So Fine” and a cover of The Rolling Stones song “Street Fighting Man” by Rose Tattoo. Below is the official press statement from Albert Music. THE SET WILL BE RELEASED FRIDAY 15TH AUGUST 2014 AS A 5 CD BOX SET & DIGITAL DOWNLOAD. 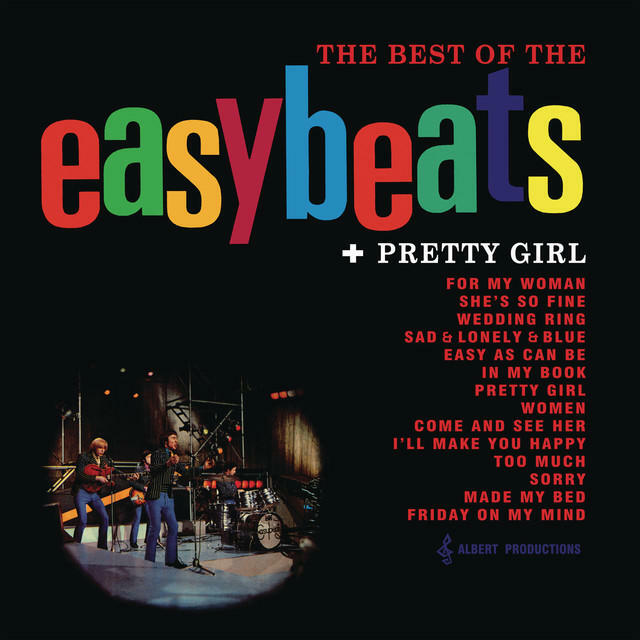 The Best of The Easybeats is now available on Spotify. 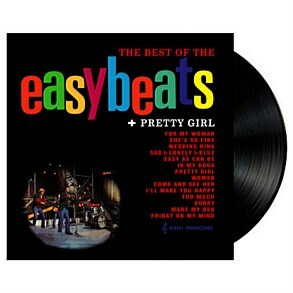 The 1967 Australian/New Zealand compilation album The Best of The Easybeats + Pretty Girl is now available on Spotify. 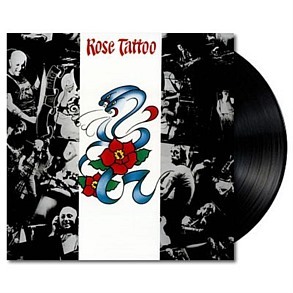 The album was remastered in 2013 by respected mastering engineer Don Bartley. 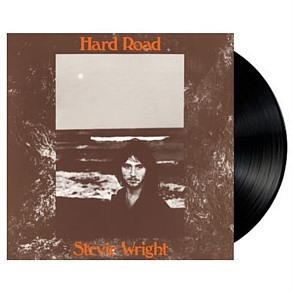 “Each album has been remastered by Don Bartley from the original analogue tapes onto new vinyl masters, using vintage and retooled analogue studio gear”. 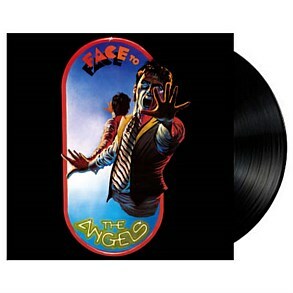 The albums from the original Albert Production catalouge reissued are: the 1967 Australian/New Zealand compilation album The Best of The Easybeats + Pretty Girl, Stevie Wright’s debut solo album Hard Road (1974), the Vanda and Young produced self-titled Rose Tattoo (1978) and The Angels’ Face to Face (1978).